Kandy is located in the island of Lanka in the south east of India. 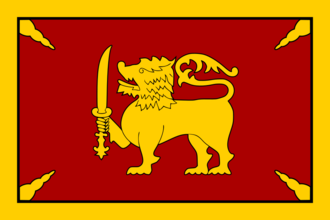 In 1444, they possess two provinces and are a vassal of Kotte. Have a good strategy for Kandy?